A mixtape (also mix-tape or mix tape) is a home-made compilation of music (typically copyrighted songs taken from other sources) recorded in a specific order, traditionally onto an audio cassette, though CD or MP3playlist formats are now more common. The songs can be sequential, or by beatmatching the songs and creating overlaps and fades between the end of one song and the beginning of another the tape may become a seamless whole. Compilations may include a selection of favourite songs, or music linked by theme or mood, perhaps tailored to the tape’s intended recipient. Essayist Geoffrey O’Brien has called the personal mix tape “the most widely practiced American art form”. 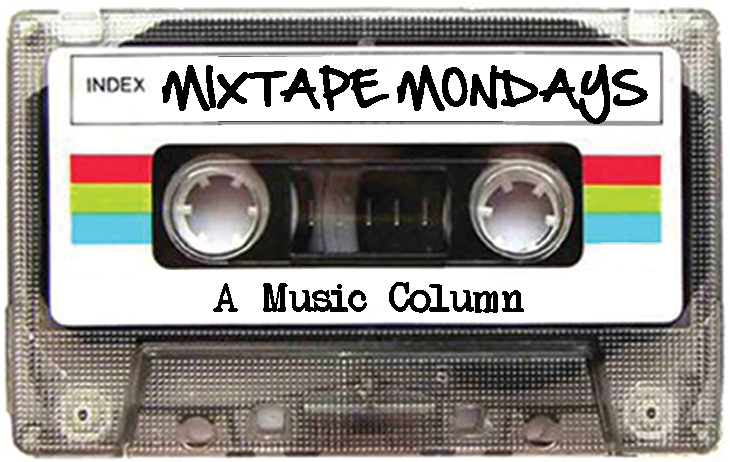 So I present another community-content post: The Progressive Wing’s Monday night mixtape. What are you listening to?